This year, three of the guests at our family’s Thanksgiving dinner were on gluten free diets, so there was an abundance of options available. 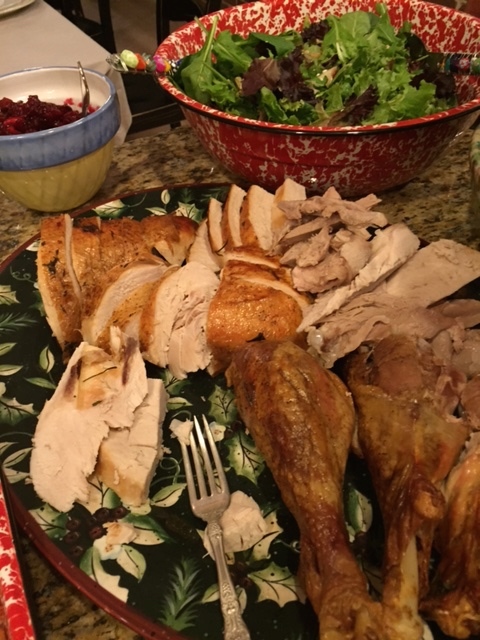 Some of the dishes were naturally gluten free, such as the turkey, cranberries and salad. Other dishes were GF adaptations of conventional recipes. 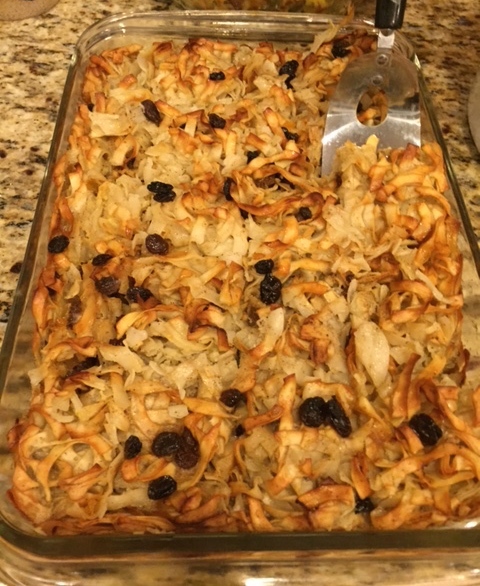 Noodle kugel requires some advance planning. Even though many GF products can be found on grocery shelves, egg noodles aren’t among them. They had to be ordered from a New York supplier. This is a dish I love, and it was worth the extra trouble to put it together. 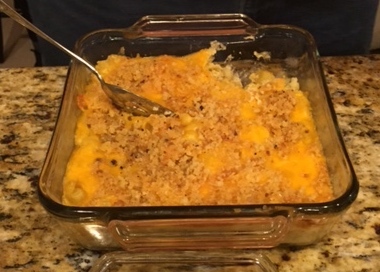 There was GF macaroni, GF stuffing, and the usual mashed potatoes, sweet potatoes, brussels sprouts, and more. Gluten free desserts included brownies, apple crisp and orange and almond cake. (More about this later). The brownies were a special Gf recipe. 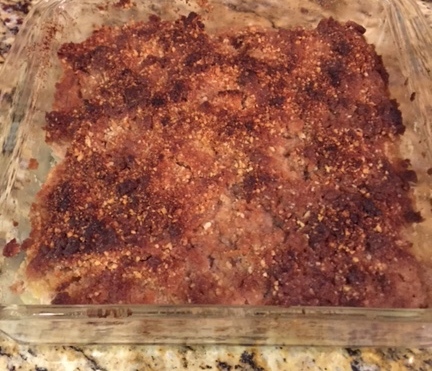 Apple crisp is naturally gluten free, and there are a number of available recipes. The orange and almond cake sounded wonderful. I checked a number of recipes before deciding on the eventual choice. 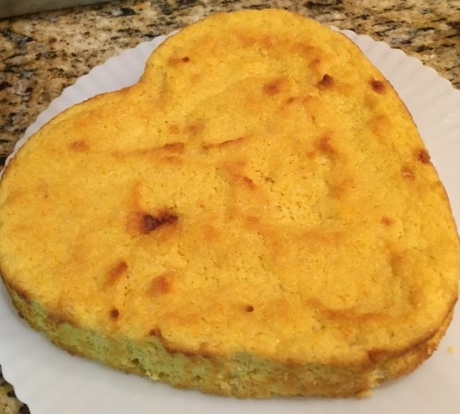 I even was able to use my heart-shaped pan. Sadly, the result was a disappointment. Reviews online suggested that it should have been a home run. If anyone has had success with this type of cake, I would love for you to respond to this blog. By any measure, it was a great meal with family and friends. 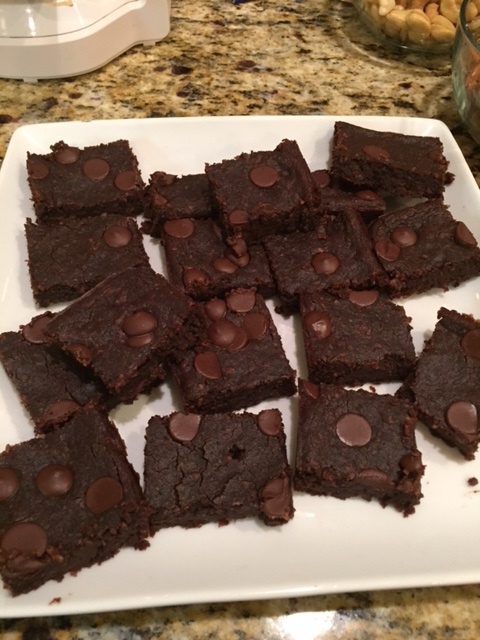 This entry was posted in Holiday meal and tagged brownies, gluten free, noodle kugel, orange and almond cake, Thanksgiving on November 29, 2015 by goforsix.